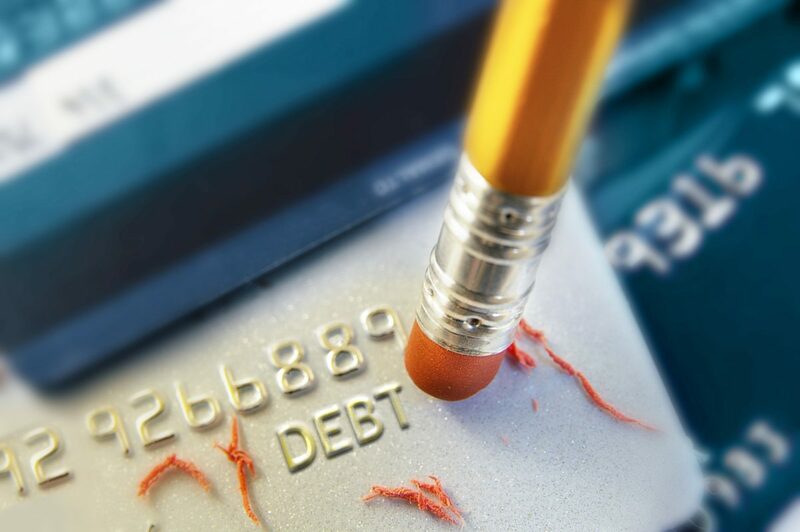 Do you have tax debt, but don’t know what to do about it? You definitely shouldn’t let the letters and notices pile up – especially if they’re coming from collection agencies who are after money owed to the Internal Revenue Service. You also don’t have to face the IRS alone. When it comes to settling tax debt, it helps to have someone by your side. Sometimes it’s not as easy as paying off what you owe. In most cases, you’ll need the help of a tax professional to negotiate with the IRS. Our enrolled agents have seen countless cases, varying in amount owed and levels of difficulty, but each time they have been successful in relieving taxpayers of monetary burdens. Installment Agreement/Payment Plan – Similar to a monthly credit card payment. The IRS payment plan would allow you to pay off your unpaid back taxes in installments instead of all at once. Offer in Compromise – Settle your tax debts for less than what you owe. This could save you thousands of dollars in taxes, penalties and interest if you are given the opportunity to pay that small amount as a full and final payment. Not Currently Collectible – This means that a taxpayer has no ability to pay their debts. The IRS can declares them “currently not collectible” only after the receiving evidence that there is no ability to pay. Bankruptcy – You should consider bankruptcy only if you meet the requirements for discharging your taxes. Income tax debts may be eligible for discharge under Chapter 7 or Chapter 13 of the Bankruptcy Code. Fresh Start Initiative – Under the new and more flexible rules issued by the IRS, taxpayers do not have to disclose extensive financial details to the IRS to judge their paying ability. This initiative offers several advantages. If you are familiar with our services then you know IRS Audit Group can help you with any of the options listed above. With our advice, you’ll be one step closer to achieving financial stability and getting back on your feet. We are experts in tax debt resolution and are ready to work on your case. Call us today to get started!